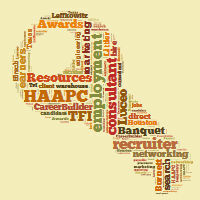 HAAPC is a professional trade association representing the Staffing Industry in the Greater Houston Area. 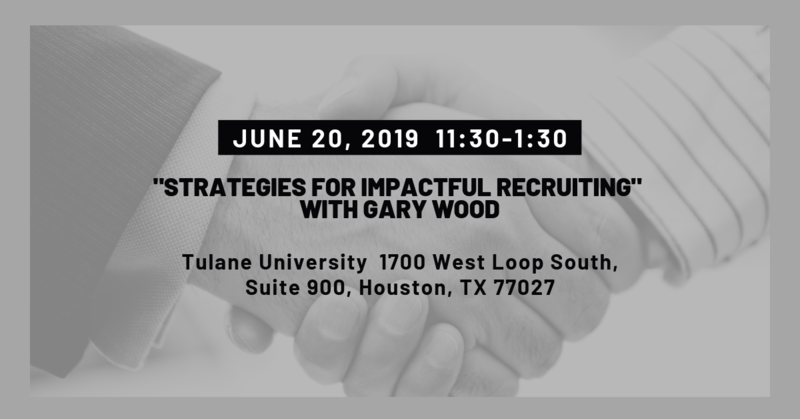 Our membership is comprised of Contract/Temporary, Blended Services and Direct Hire/Permanent Placement firms and independent staffing professionals located throughout the Houston region. Follow HAAPC on Social Media! New members are always welcome!! If you are a 2018 member, please update your information and renew your membership with HAAPC.